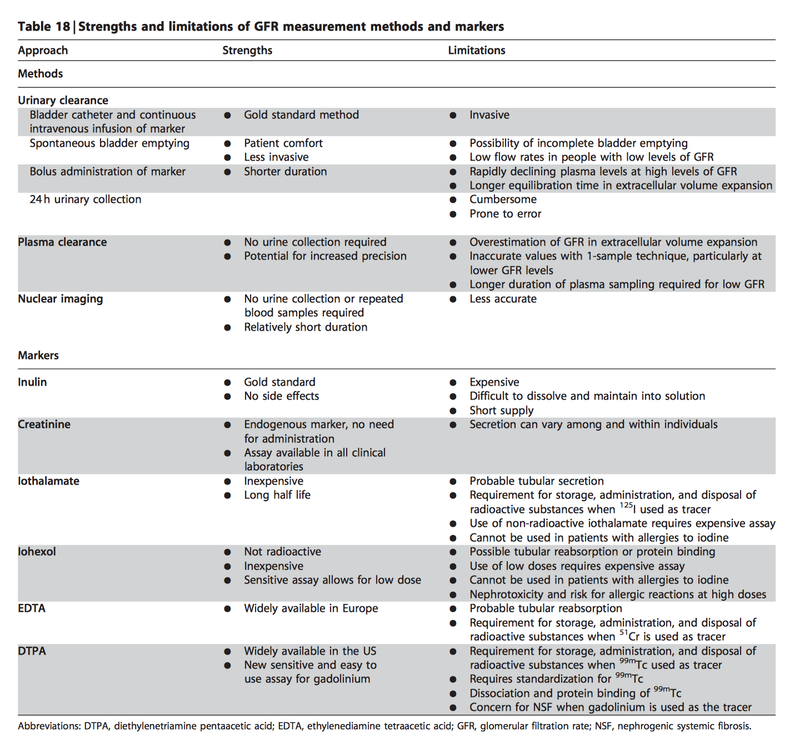 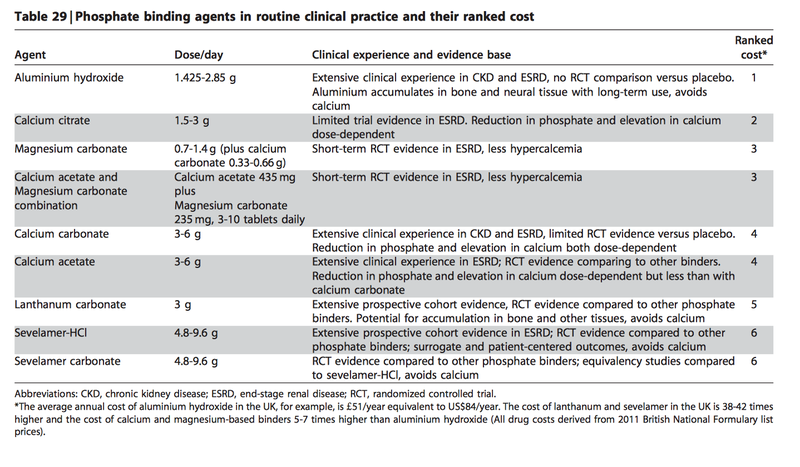 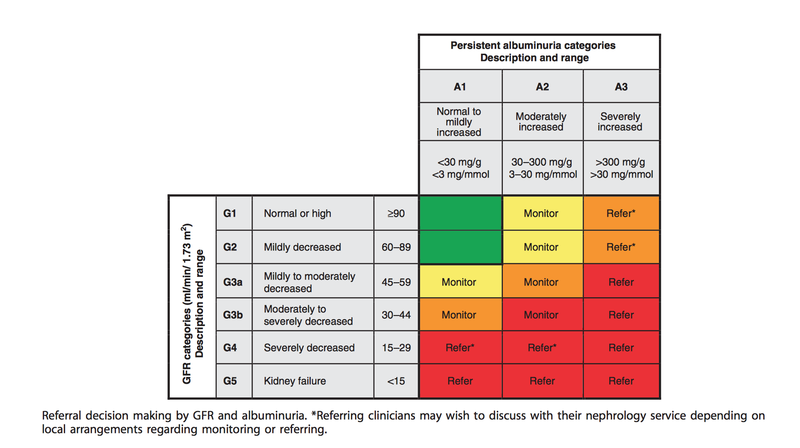 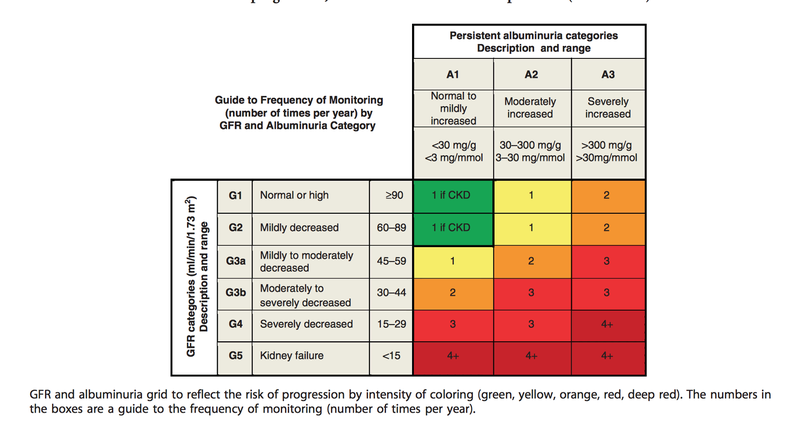 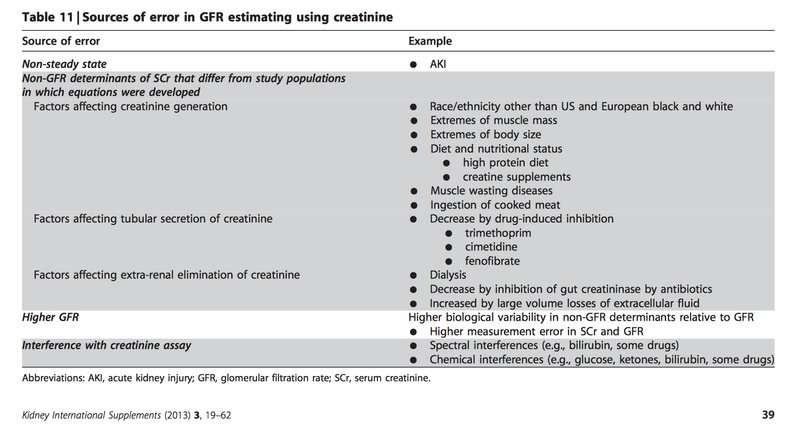 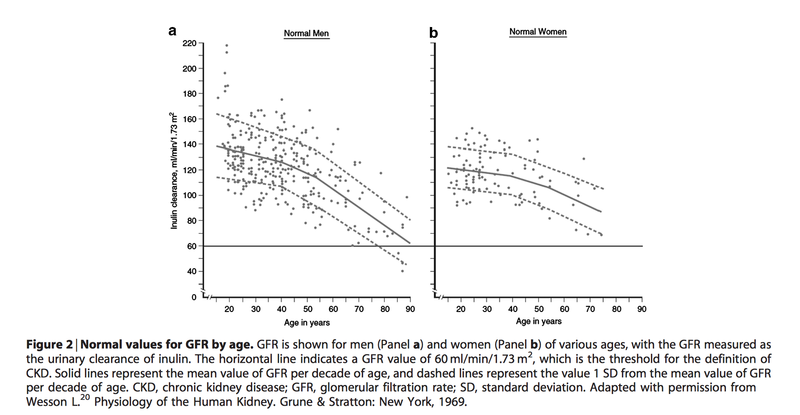 Note: GFR does decrease with age. 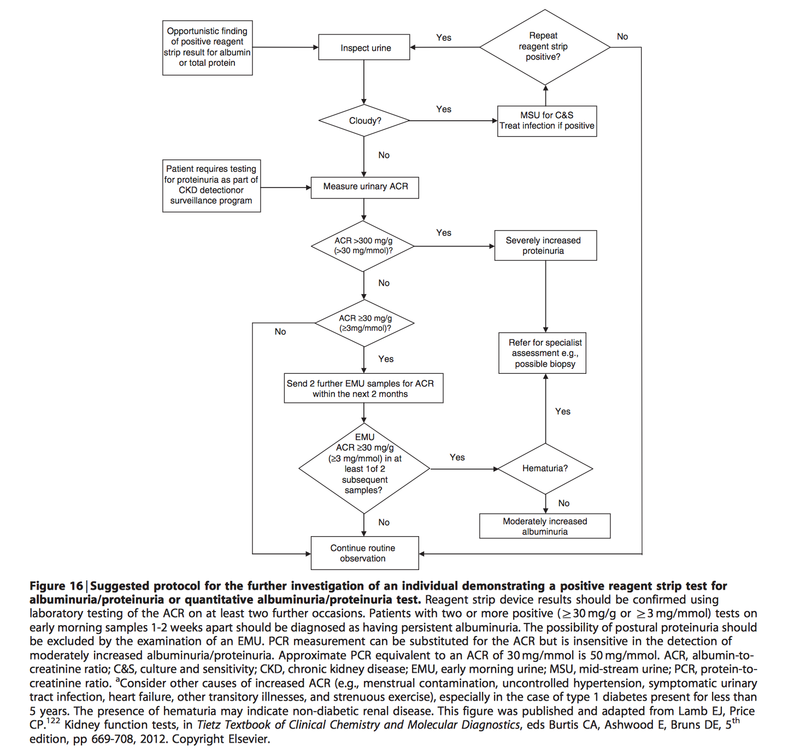 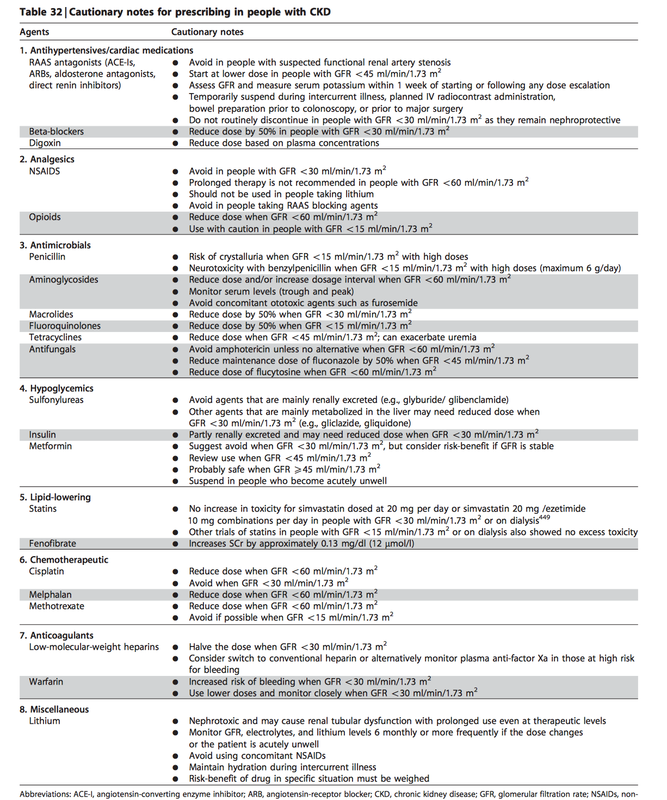 Metabolic Acidosis - Treat to HCO3- of at least 23. 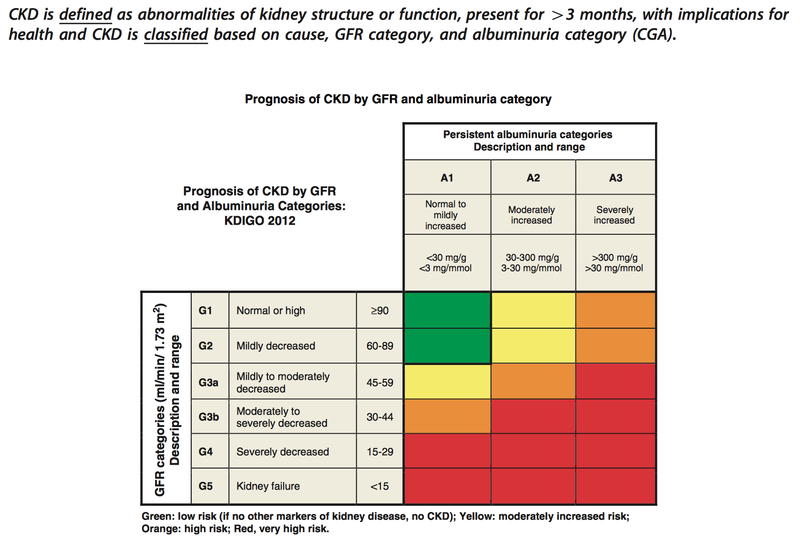 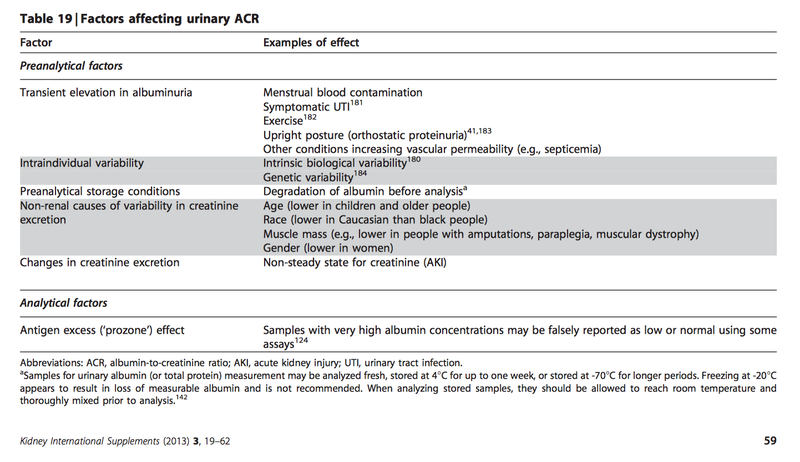 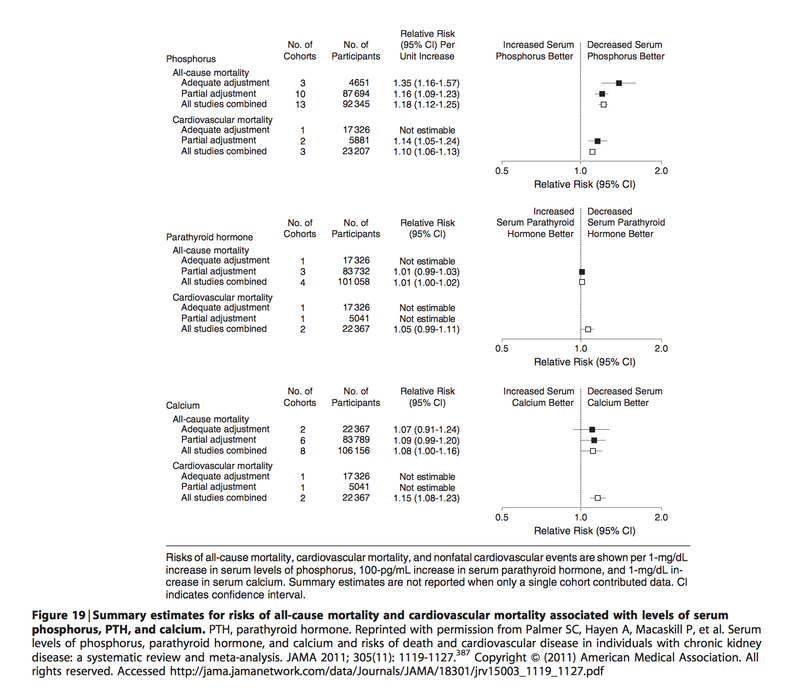 Atorvastatin is the only statin that has been shown to reduce proteinuria.